As I was browsing through my local drugstore during my lunch break I noticed this display for a new mascara was being put up and grabbed it on a whim. For blogging purposes, of course. 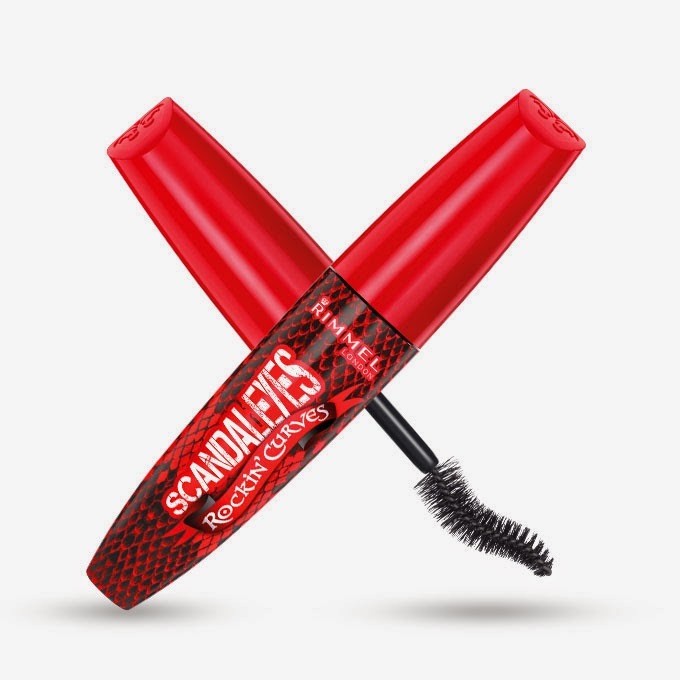 The mascara happened to be the newest addition to the Rimmel Scandaleyes range and I am long overdue on reviewing a few products from the range I’ve been testing. So far their mascaras didn’t blow me away. The brush has a “broken heart shaped brush”, shape I actually like, quite a bit. It does a great ob at hugging the lashes as it follows the natural eye shape line; the long straighter part towards the tip gets into the roots of the inner lashes while the curved part pushes and flares out the outer ones. Think L’Oreal Butterfly but with a different brush. The bristles are densely packed, and quite stiff which makes it hard to get saturated in product, often streaks of the cream will kinda lay across the bristles and I have to play with it and remove the stuff in order to make sure I don’t end up with a blob of coating half my lashes and sticking them all together. The formula is medium, not too dry nor too wet and it builds ok. If I work fast I can build three coats without having any clumping I got the darkest color in the bunch and it has a good color pay off but it’s not the most pigmented mascara I’ve ever owned. The wear was good, no noticeable flaking during the day, lashes stayed soft and held the curve nicely and removed with ease. 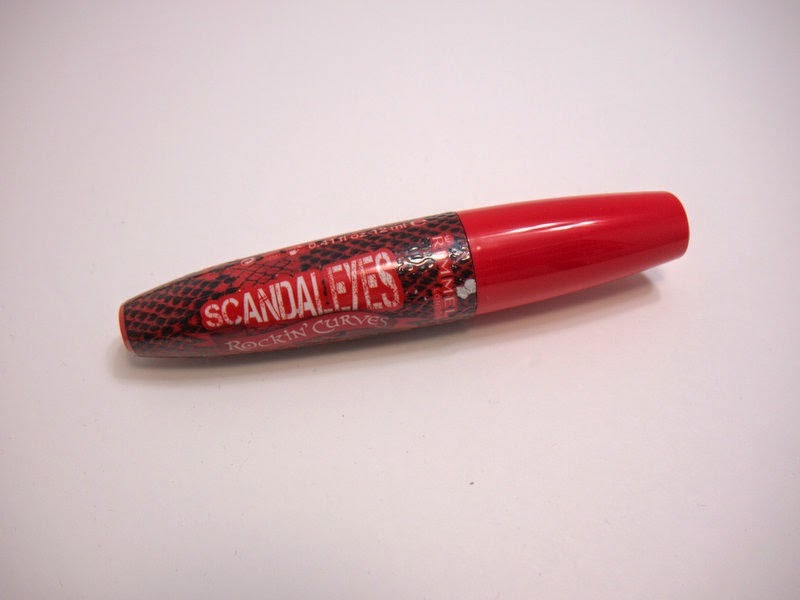 Overall, I think this is a good mascara I love the brush but the formula is not my favourite. It does give both volume and length and that’s all I can ask for, really. One coat is more than enough for a natural, flared out lash while three to four can transform your eyes and give you that va-va-voom lash.